Google has long been eyed with suspicion, and incidents such as covering up potential data leaks does nothing to help. Privacy and security have increased in importance for the average internet user, and this has seen people moving away from Google and investigating the alternatives. 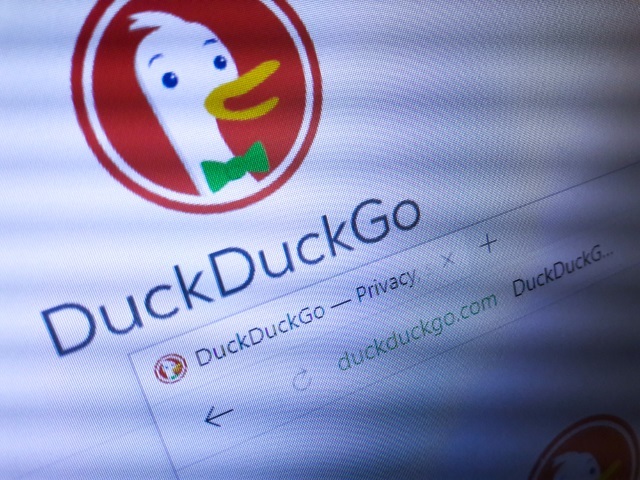 One beneficiary of this shunning of Google is DuckDuckGo. The privacy-focused search engine has enjoyed a 50 percent surge in usage over the last year, and it can now boast a new record of 30 million daily searches. DuckDuckGo admits that it has taken a while to get to this stage, and growth was slow to start with. It took nearly a decade to hit the 20 million mark, but there has been a massive boost in the last year. Of course, Google still very much rules the roost -- old habits die hard and there are currently more than 3 billion searches carried out each day using its search engine. DuckDuckGo is very open about its usage, and daily traffic details are available for all to see online. The site has simple policies: "We don't store your personal information. Ever."